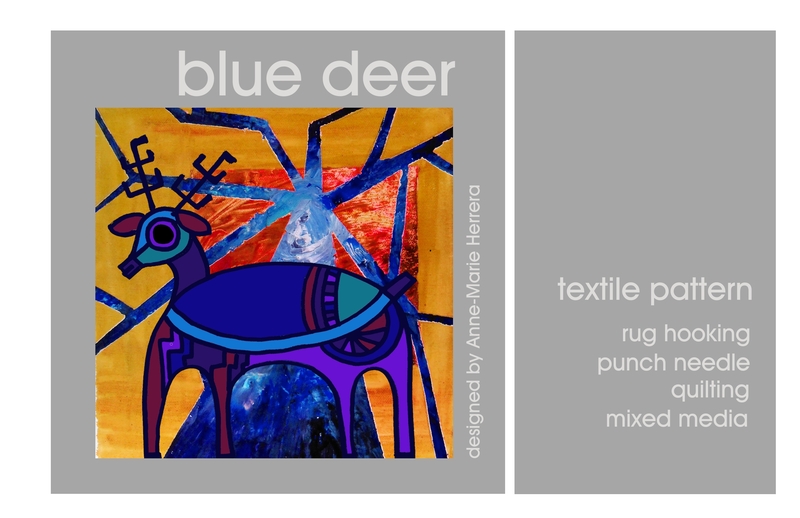 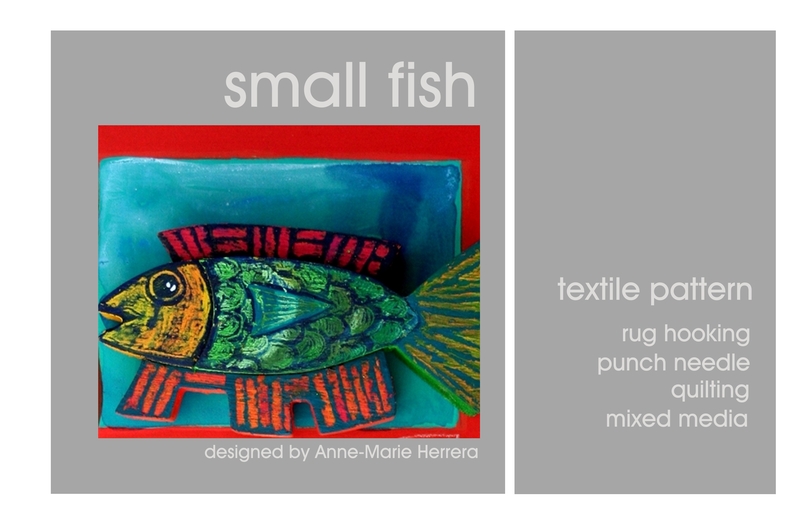 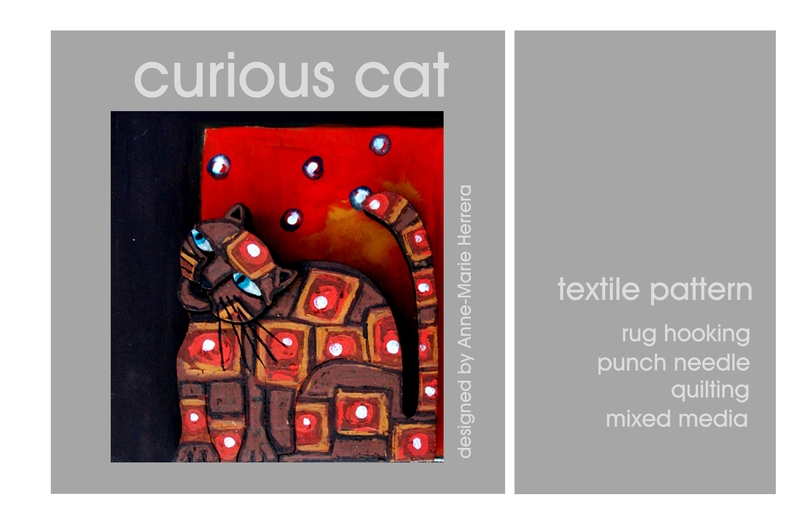 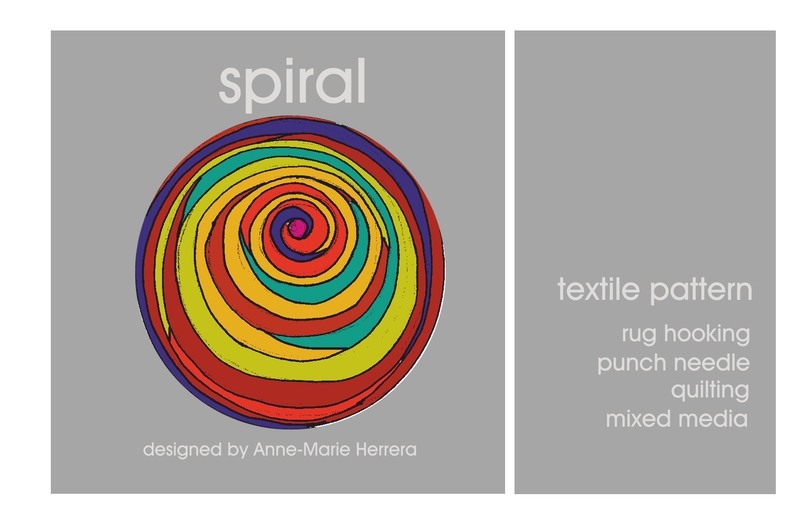 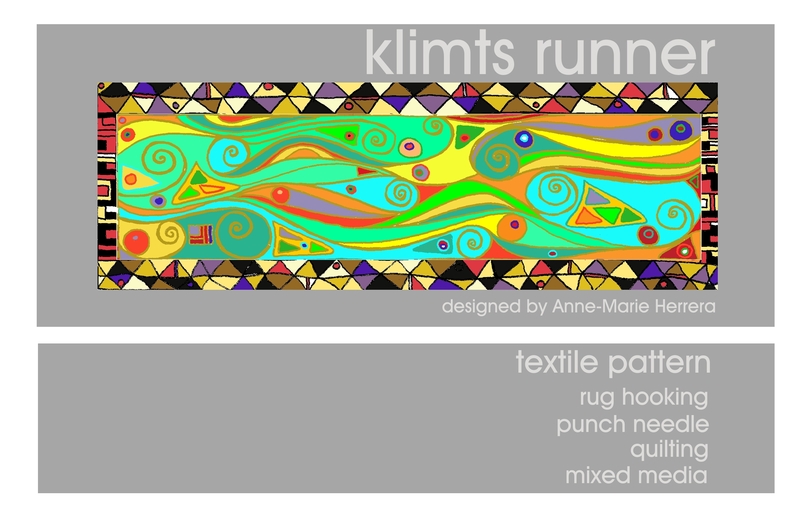 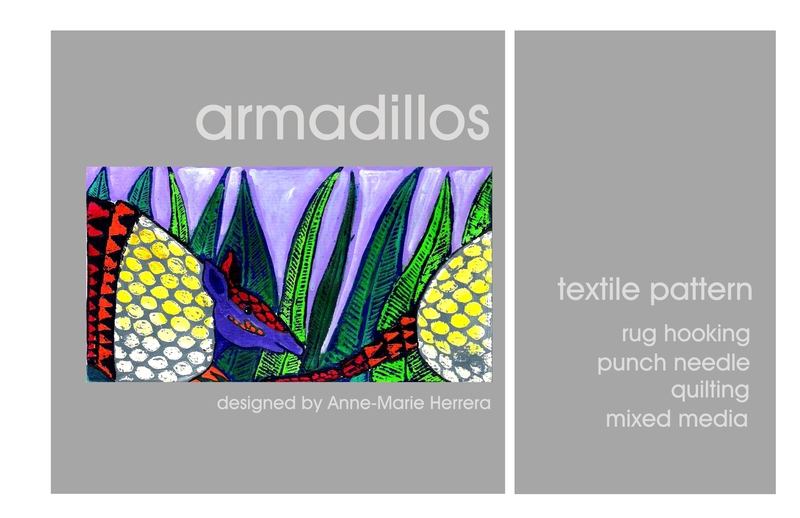 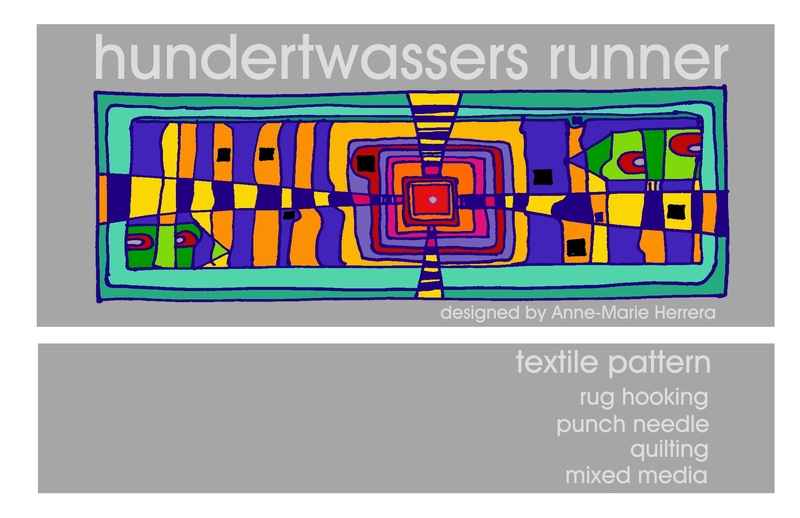 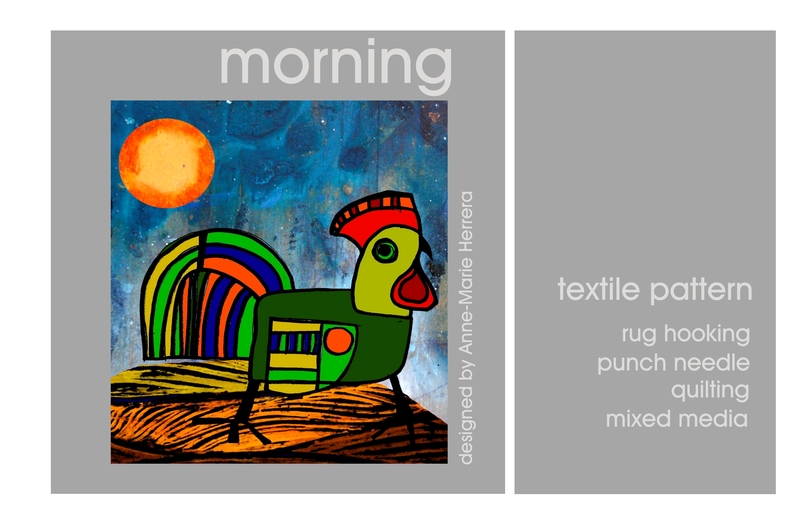 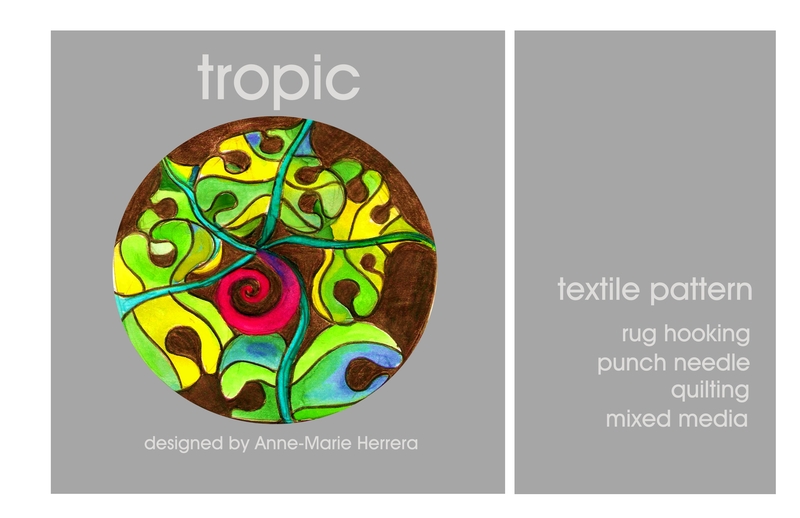 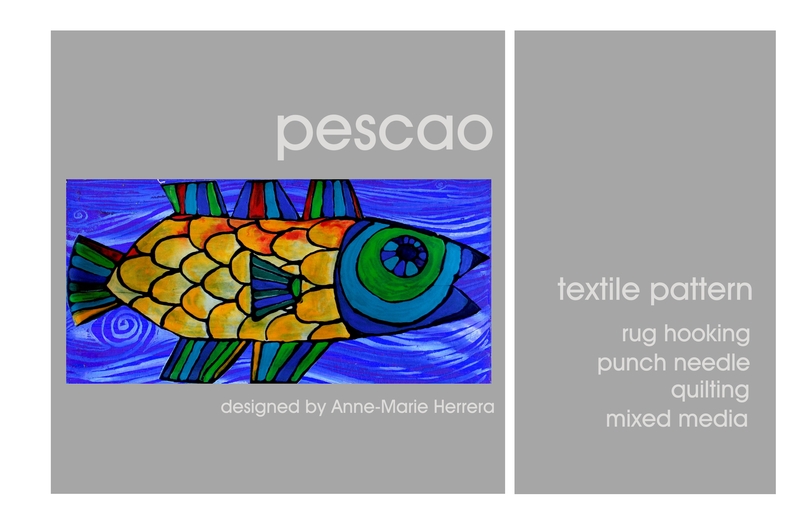 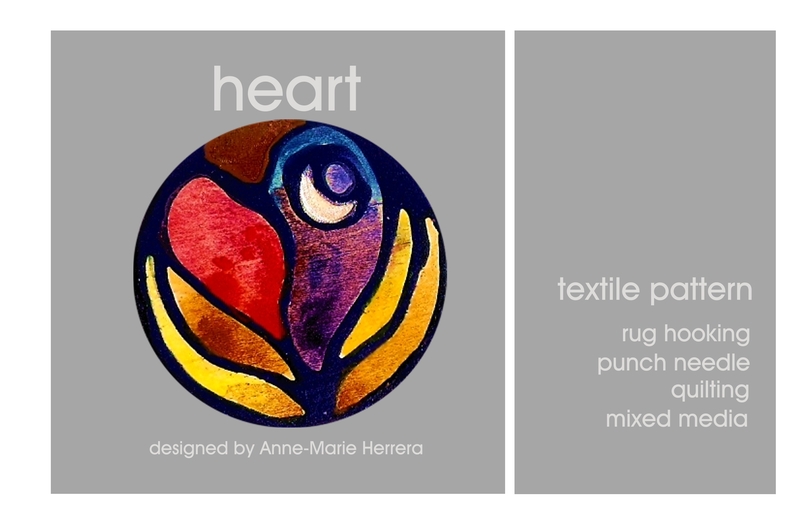 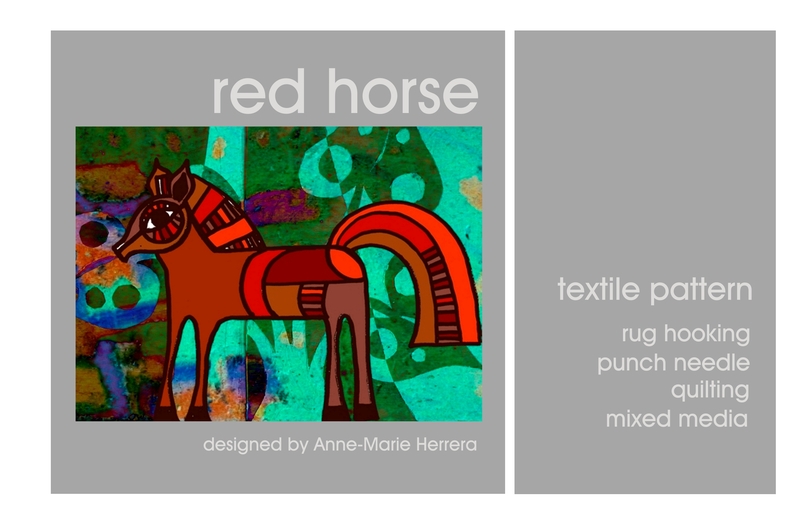 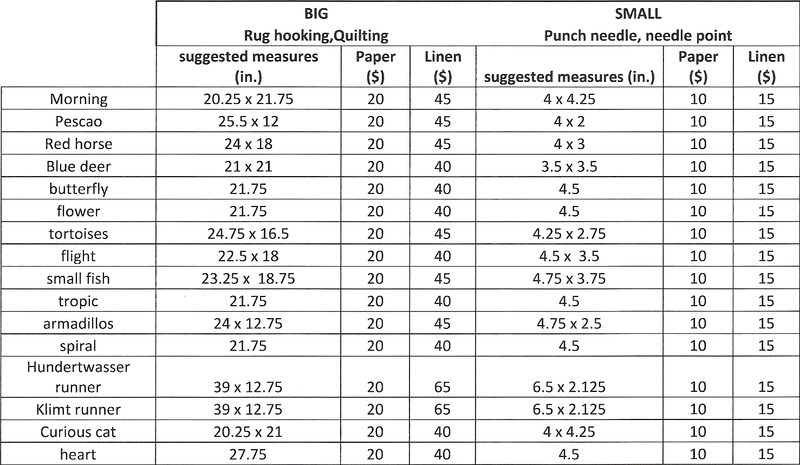 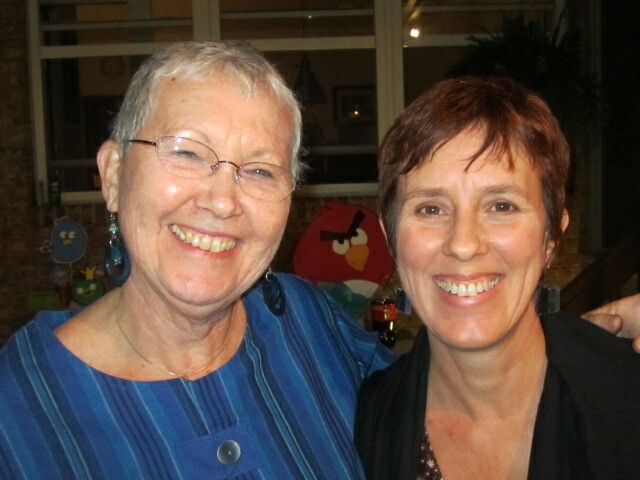 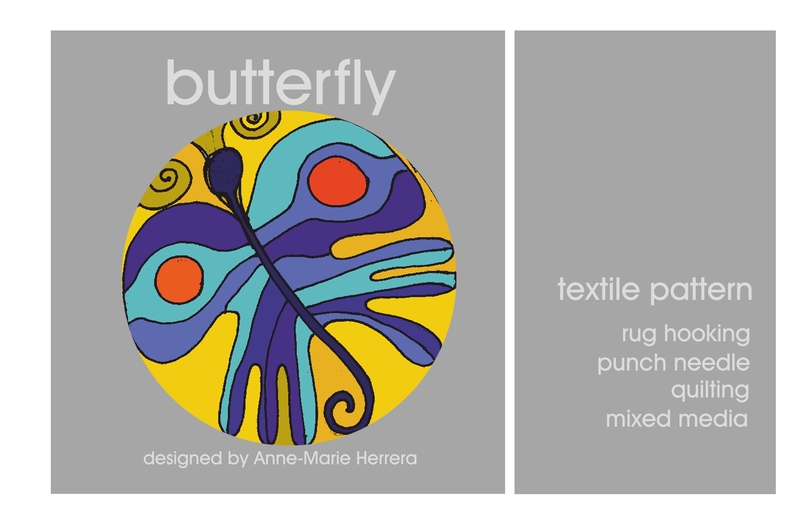 We have created a seleccion of patterns for the use in rug hooking, punchneedle, quilting and mix media in general. 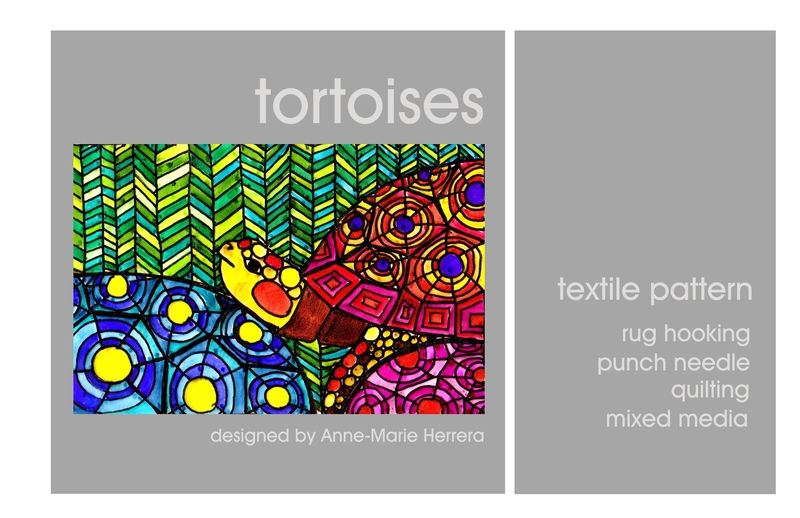 We hope that you like them. 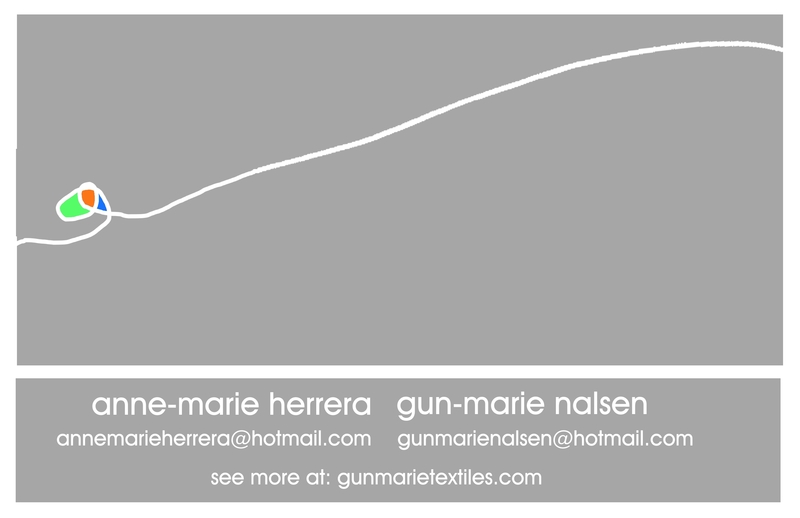 Please let us know writing to annemarieherrera@hotmail.com or gunmarienalsen@hotmail.com if you want to order one, telling us if you want the paper pattern or the fabric pattern, as well as the size of it. 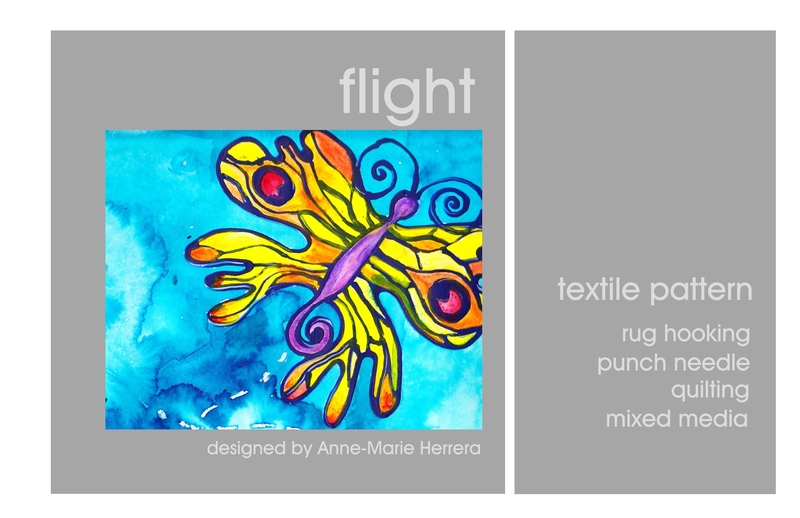 We will be happy to send them to you! 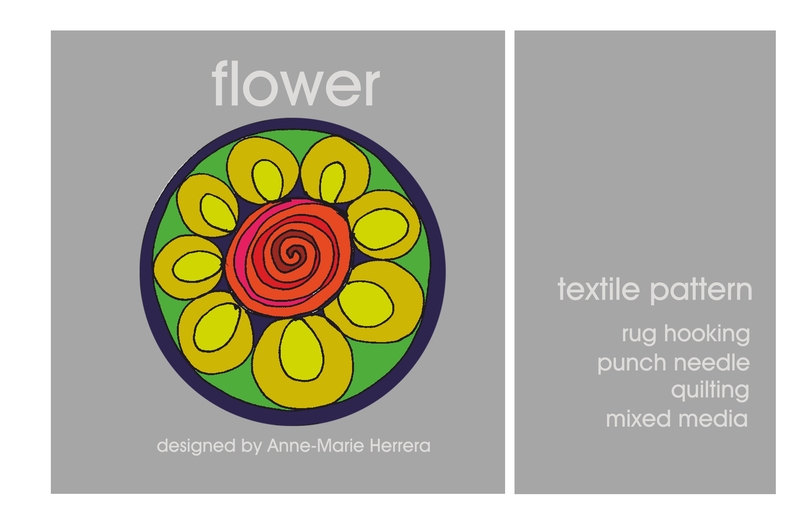 Thank you so much, I am glad that you like our designs, we are working with paper patterns, anytime!